In a year when Ben Affleck stepped into the Bat-suit for the first time, it’s in decidedly more modest attire that he delivers his most problematic performance. 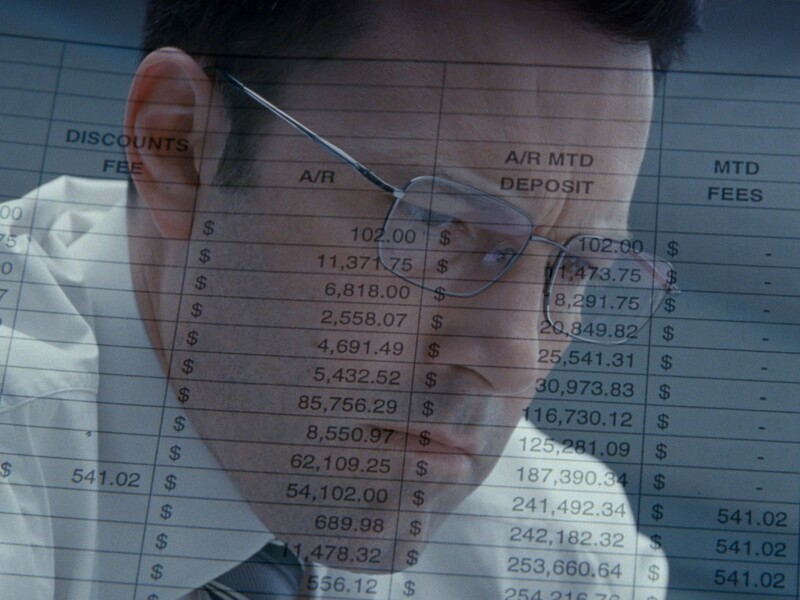 In The Accountant, Affleck plays a number cruncher who mixes mathematical genius with deadly assassin skills, but what makes this different to your typical Hollywood thriller is that his character is autistic. Disappointingly, however, the film rehashes the familiar trope of the autistic savant, whose condition comes hand-in-hand with unbelievable abilities. How did mainstream cinema become so one-dimensional in its perception of such a complex condition? 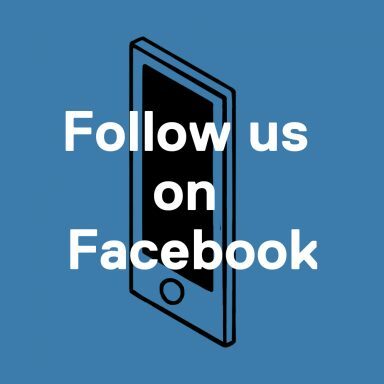 The popular stereotype of people on the autism spectrum stems from the Oscar-winning 1988 film Rain Man. At the time celebrated for bringing the condition into mainstream consciousness, over time the film has done more harm than good. 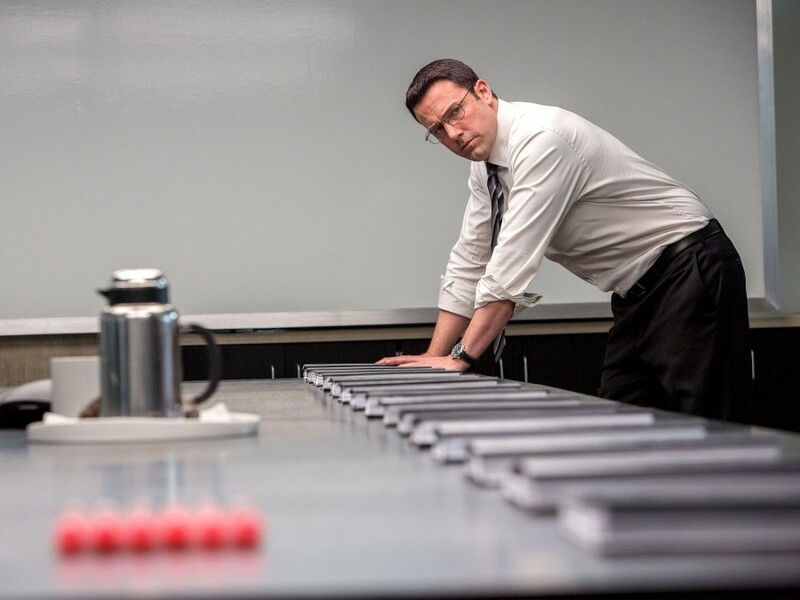 In onscreen portrayals at least, people on the autism spectrum have been presented along a similar pattern – socially isolated but in possession of remarkable abilities that are, as one character in The Accountant puts it, “nothing short of supernatural”. In reality, a relatively small proportion of people with autism display these savant-like qualities. But you wouldn’t know this from watching mainstream cinema. Characters like Bruce Willis’ robotic co-star in Mercury Rising perpetuate this stereotype, where socially limiting behaviour belies extraordinary mental aptitude. For a film like The Accountant, this gives a shortcut explanation to Chris’ abilities, being able to surround himself with A Beautiful Mind-like window equations and take out baddies with guns. It is also, sadly, a sign that the Rain Man stereotype of autism still persists. But are things getting better? 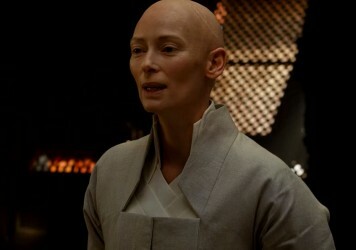 Certainly smaller budget films from the past few years have gone some way to challenge preconceptions. The 2009 animation Mary and Max features a funny and touching portrayal of a man living with Asperger syndrome (voiced by the late Phillip Seymour Hoffman), showing life from his perspective. In the same year, Asperger’s was also explored in Adam, about a man with the condition (Hugh Dancy) navigating a new relationship. While somewhat clumsy in its execution, it did show someone on the autism spectrum at the centre of the story, rather than helping a lead character achieve some realisation. It also bucked the trend of disabled characters being deemed incapable of relationships or love. Yet these films remain the exceptions to the rule (Mary and Max had very limited theatrical release in the UK and US, while Adam was a relatively modest success). There are signs of possible progression in the near future though. The upcoming documentary Life, Animated delves into the journey and experiences of Owen Suskind, a man in his twenties with autism who finds a key to independence via Disney’s animated classics. It’s an uplifting film, but also a realistic one, taking in the challenges of Owen’s condition but also presenting Autism as a different worldview, something to be helped rather than overcome. Owen doesn’t solve complex equations, nor is he an assassin, but his path to securing an independent life is no less impressive. There’s also the long-gestating film adaptation of Mark Haddon’s acclaimed novel ‘The Curious Incident of The Dog at Night-Time’. Already a record-breaking play in theatres the world over, it is telling that this intricate story (narrated from the perspective of a boy who “finds people confusing”) has yet to find its way to the big screen. For now, it seems that the ‘Awkward Superhuman’ stereotype created nearly 30 years ago remains autism’s most frustratingly persistent image. Is it possible to make a movie while suffering from depression? 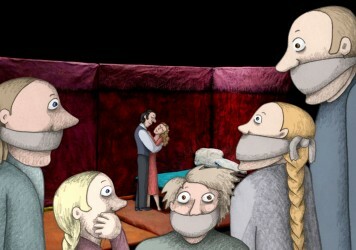 Signe Baumane describes her journey from a Soviet mental hospital to director of animated feature, Rocks in my Pockets. For many of us it’s a case of escapism, but for others horror cinema can be at once scary and soothing.